Delight your mind and eyes with this 3 dimensional brainteaser that will bend your brain! When you've pieced its interlocking plastic pieces together (be ready for a challenge), its glossy, sleek design will impress all who see it. 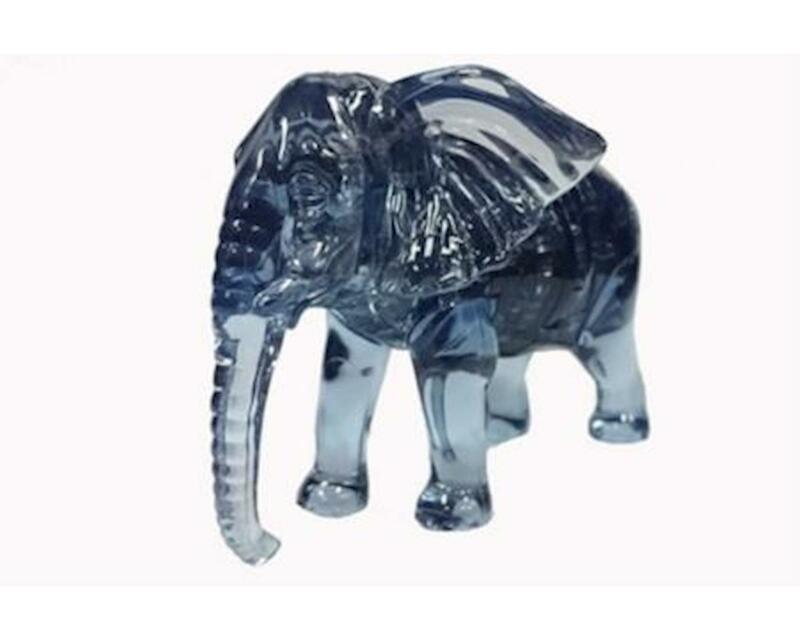 This design comes with the 40 puzzle pieces to create a majestic elephant that is highly recognized in art, folklore, religion, literature, and popular culture.